Flatbed Trucking Company - D&E Transport, Inc.
What can D&E Transport deliver for you? 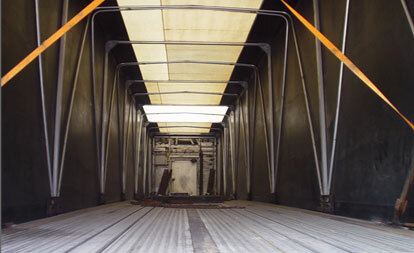 If it fits on a flatbed trailer, we can handle it: safely, securely and on time. 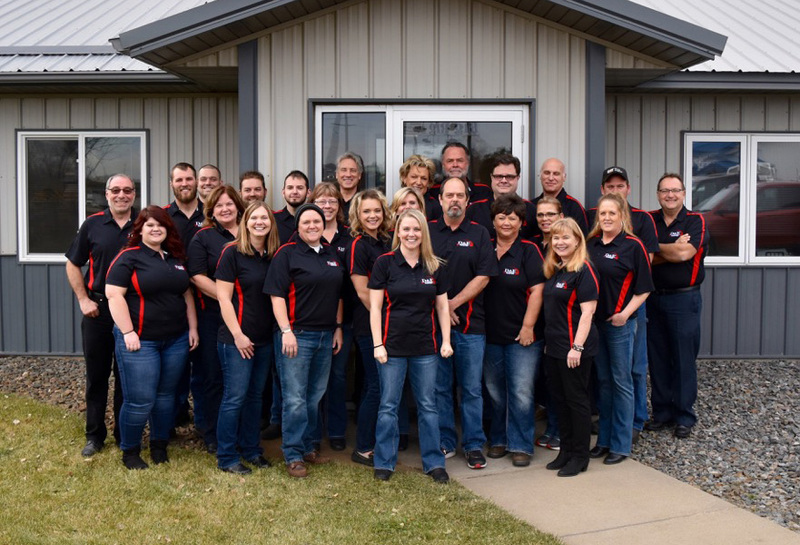 From steel, metal and aluminum to fresh produce to sensitive, high-tech equipment, our adaptable fleet of trucks can customize a solution just for you with the use of side kit trailers, conestoga trailers or traditional flatbed trailers. Best of all, our team of safety-minded company drivers and owner operators deliver confidence with every load. Their professional attitude shows through in their courteous, efficient work ethic. Ready to see how D&E Transport makes sense for your next shipment? When you compare flatbed trucking companies, you'll see how our dedication to our customer's needs stands out among the rest. We are a flatbed trucking company you can count on. Contact us today for a fast, free quote. 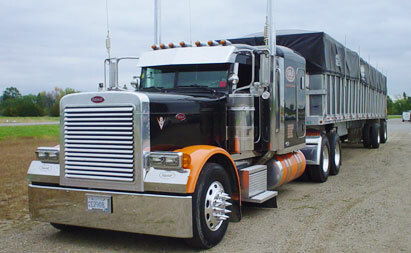 D&E Transport is a flatbed trucking company dedicated to serving their customer's needs. Your freight can be easily loaded from the side, yet still stay secure and protected with the use of our flatbed truck line trailers with side kits. 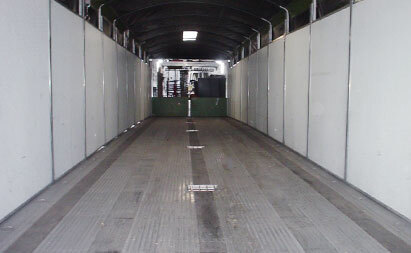 We can haul a wide variety of commodities in these flatbed trailers from metal coils to food products to medical equipment. What can D&E Transport deliver for you? 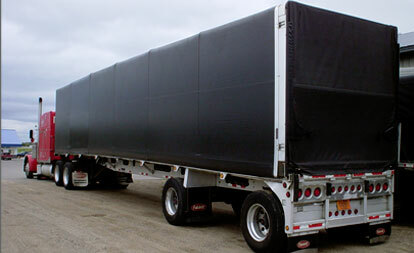 We can haul virtually anything that will fit inside our two different styles of side kit trailers. Our conestoga flatbed trailer kits are 102" wide by 8' high and our covered wagon flatbed trailer kits are 95" wide by 7' high. D&E Transport is a flatbed trucking company headquartered just 40 miles west of the Twin Cities, on Interstate 94 in Clearwater, Minnesota. We're dedicated to getting your job done right, and that attitude shows up in every person you talk to at D&E: from our courteous office staff who'll take your first call to the professional drivers and owner operators who complete the delivery. We value your business and dedicate ourselves to meeting your needs. Almost all of our dispatchers have truck driving experience, so they're uniquely equipped to blend the needs of the customer and the drivers to create the best transportation solution. 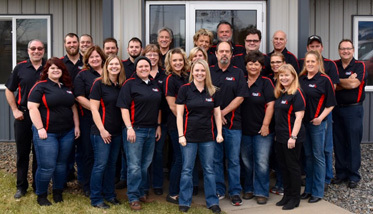 Ready to see how D&E Transport makes sense for your next shipment?